This lecture considers some of the Deutero-Pauline epistles, so called because scholars accord them a secondary place within the Pauline corpus. Writing in someone else's name was a well-known practice in the ancient world, and could be a good strategy for getting one's work read. 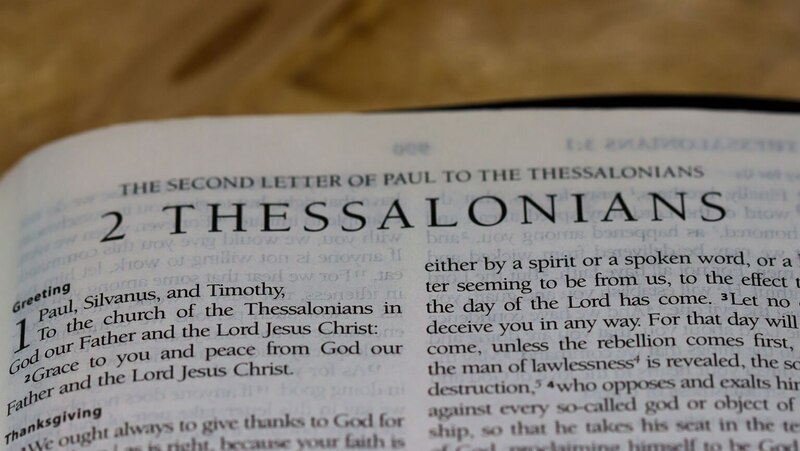 In this lecture, most of our attention will focus on Ephesians, which speaks eloquently of the unity of Jew and Gentile in Christ, but which does not appear to have come from Paul's pen.